My blog is a year old, and it seems like a good time to reflect and discuss a course for the future. I’ve met a lot of blog goals in the past year. Along with other articles on social media and daily life reflections. It’s had 11, 530 views. Okay, Huffington Post isn’t eyeing me as possible competition, but I’m happy about it, and I want to thank you all for each one. And now I’m thinking about where it’s going to go. I want it to be mostly about my stories and books. I’ll still write the occasional writing blog, and I have no desire to give up author interviews, although I’m thinking of scaling back the latter to two a month instead of three. plus the obvious flurry whenever I release something. Apart from releases, that would give me a comfortable two posts a week. Yes, the time aspect is one reason I’m down to eight posts a month. When I started out, I posted every day, but I didn’t have many blogs to return visits to, and I had a lot to say, especially about writing. Now, though, as you say, reciprocal visits take a while. WOW! Congratulations on your achievement, Cathleen. You’ve accomplished so much in one year. 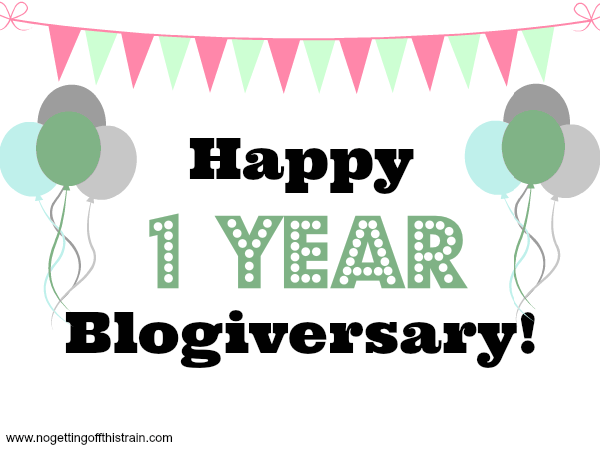 I’ve had my blog for four years in Aug. and have only a smattering of posts and followers. You are doing something – many things – very well. Wishing you even better next year. Well, sticking with a blog for four years is an accomplishment all on it’s own, Sharon. And you’ve got some quality posts over at Ink Flare. I have quality rather than quantity myself when it comes to followers, but that’s okay. Congrats, Cathleen, and thank you! I think that over time you come to learn what you want to use your blog for – it took me a little while to realise that I wanted a certain combination of blog subjects that suited me, and that happened almost naturally. And your blog is an interesting place. I know a lot more about India than I did before going there,. Thanks, Cathleen. Yes, that was the logical way for my blog to go. There comes a time to narrow your focus. It seems that your time for that has appeared. 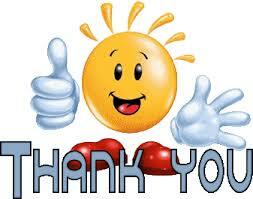 I look forward to reading your posts and I am happy to hear that you may curb your posting but not disappear. I would like to invite you to share some of your writing at the Senior Salon tomorrow. I'm going on five years soon and have been fighting to stay afloat. You started out with a plan. Mine wasn't specific enough, but after all this time, I want writing to come first. I think most of us have a love of good writing in common, Tess. And I think we all struggle to keep our heads above water at times. Perhaps we’ve all just got to act like ducks–calm and serene on the surface, but paddling like crazy underneath. So glad you found it! It’s not just your site, my comments has been disappearing at the other sites too. 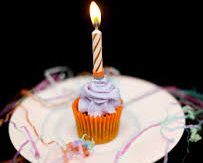 Happy Blog-birthday a couple days late! ❤ So thankful to have met you, Cathleen. Here's to another great year of growth and celebration!